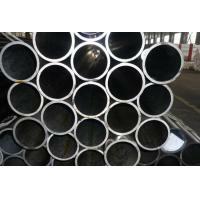 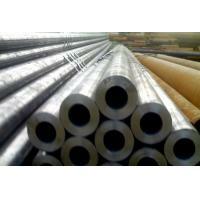 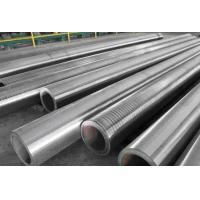 Standard Specification for Seamless and Welded Steel Pipe for Low-Temperature Service. 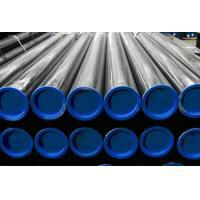 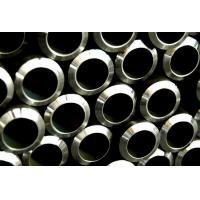 ASTM A333 standard covers wall seamless and welded carbon and alloy steel pipe intended for use at low temperatures. 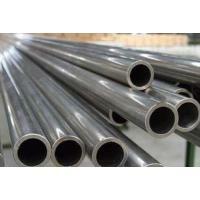 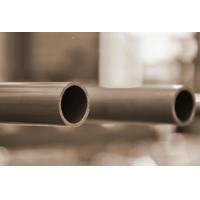 ASTM A333 alloy pipe shall be made by the seamless or welding process with the addition of no filler metal in the welding operation. 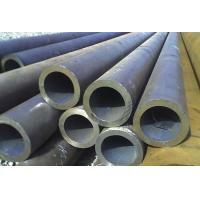 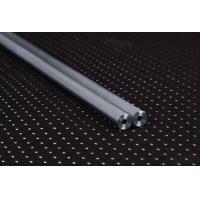 All seamless and welded pipes shall be treated to control their microstructure. 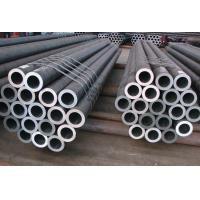 Tensile tests, impact tests, hydrostatic tests, and nondestructive electric tests shall be made in accordance to specified requirements.